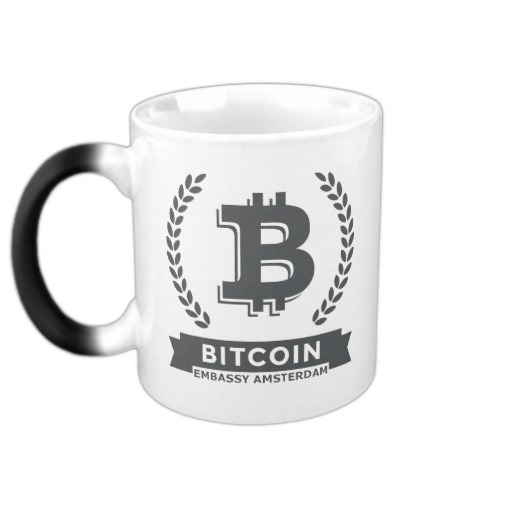 BitPay » Bitcoin Embassy Amsterdam » A collaborative networking & meeting space in central Amsterdam. 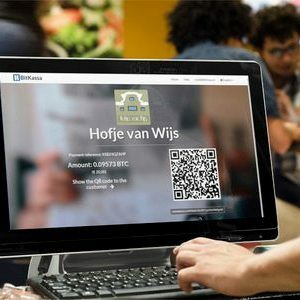 BitPay.com founded in May 2011, is a global Bitcoin payment service provider based in Atlanta (U.S.A.) with its European Headquarter in Amsterdam. Trusted by over 60,000 (!) businesses and organizations and processing US$ 1 million plus daily in 2014. BitPay offers a free plan for receiving Bitcoin payments from your customers with unlimited processing forever. BitPay provides various easy to use or implement solutions for your eCommerce website(s), webhosting and/or billing platform or (existing) retail point-of-sale systems. – Direct Bank Deposit: receive settlement directly to your bank account in 33 countries. 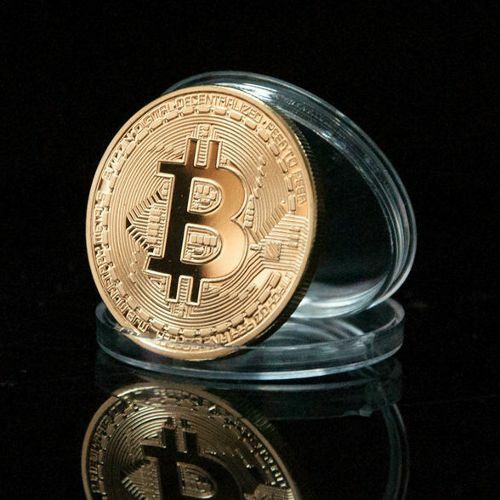 – Best Bid Exchange Rates: optimal Bitcoin to local currency conversion rates, calculated across exchanges. – Cryptographically Secure API: integrate BitPay’s platform using their secure and simple API. – Cross-Standard Bitcoin Wallet Compatibility: BitPay’s invoices work with all Bitcoin standard wallets. 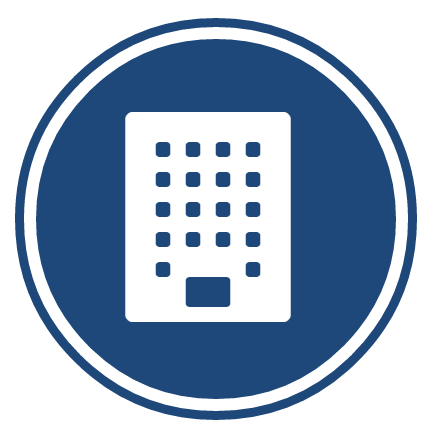 – URI and QR Code Invoices: provide easy click-to-pay and scan-to-pay options in every invoice. – Mobile Optimization: easy mobile access to your merchant dashboard tools. 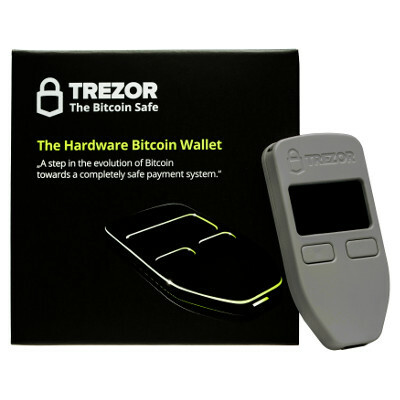 -Payment Protocol Implementation: support for payment protocols ( BIP 70 and BIP 73 ) for secure direct payments and clear payment address identification. – Email, Mobile and Server Payment Notifications: via email, text and server IPNs. – Ledger Payment: track and export transaction data for all bitcoin payments received. – Payment Buttons and Hosted Checkout. – Email Invoicing and Scheduled Billing. – Integrated Solutions for Billing and Billing Plugins ( see below). 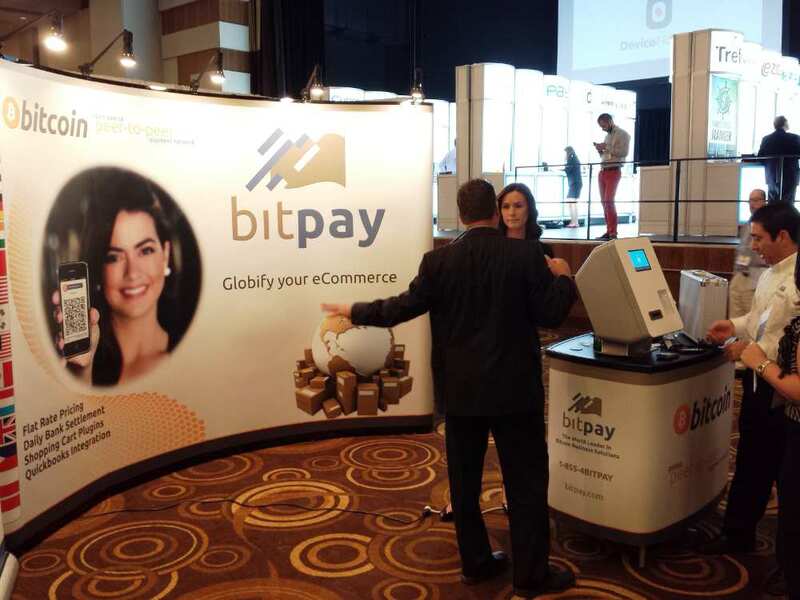 BitPay offers a wide range of integrated and easy deployable ( no development ) – solutions for connecting your BitPay account and begin accepting Bitcoin payments with third party providers like: Adyen, Demandware, Shopify, Paypal, 3DCart, Blesta, NATs, Foxycart, ProsperCart, Lemonstand, Cydec, MPA3, E-GOV link, Global Payments and Bitmonet. 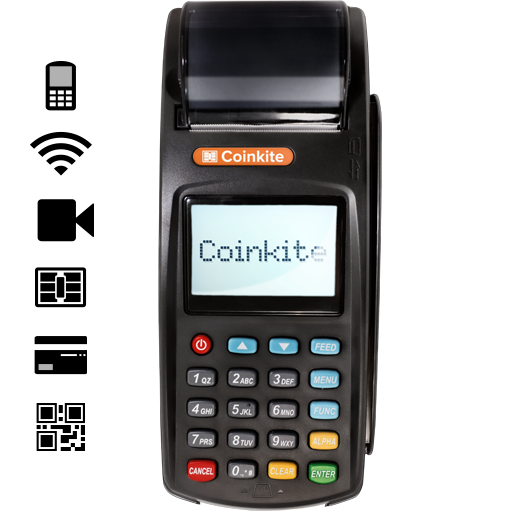 BitPay merchants can accept bitcoin payments on mobile phones or tablets with Bitcoin Checkout for iOS and Android. Features like multi-user, web-based checkout and gratuity options are standard. 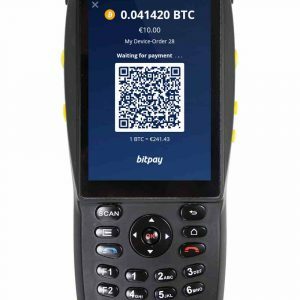 BitPay integrates with traditional and tablet based point-of-sale ( iOS or Android) systems: NRC Silver, Soft Touch, VisualTouch, DC POS and New West Technologies. 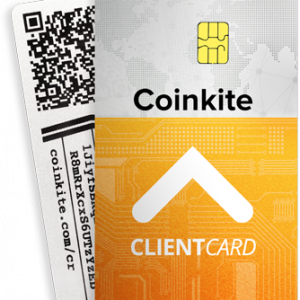 Offer your customers bitcoin as a payment option in your billing & accounting solutions: NetSuite, Intuit PayByCoin, Paydici, WHMCS and Host Bill. 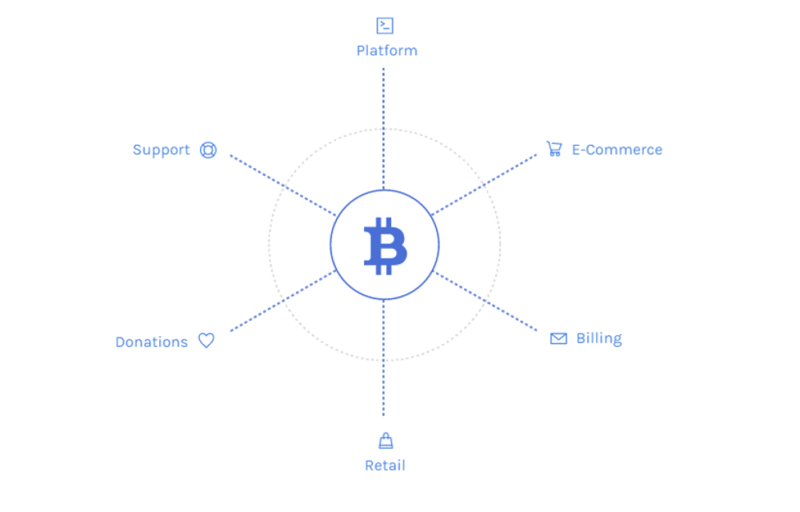 Enable Bitcoin donations through the integrations with external fundraising platforms like: NationBuilder, NGPVan, Coin Vox and Targeted Victory. 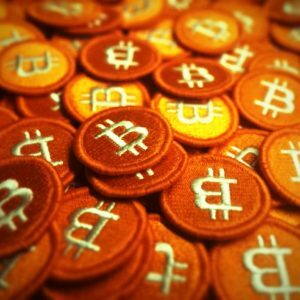 Easily create Web-Based Donation Buttons for receiving bitcoin donations. 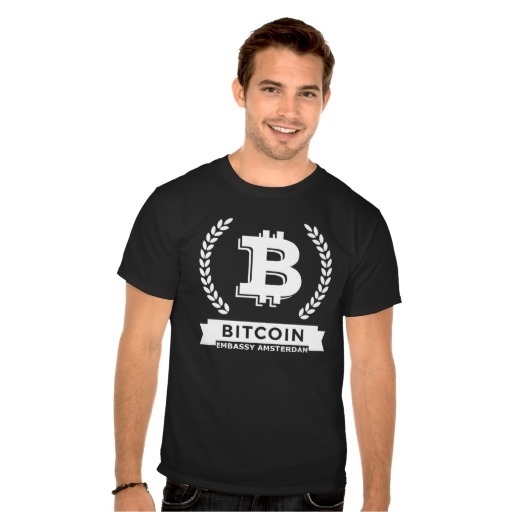 BitPay can also host your bitcoin donation page for your website for no additional cost. Create your own donation forms for collecting specific information. BitPay writes and maintains code libraries for the most popular programming languages: NodeJS, Ruby, Android SDK, Cordova SDK, iOS SDK, Python 2 and 3, C, C Sharp, Java, Perl, PHP, Elixir and Go. Excited to know more about BitPay?